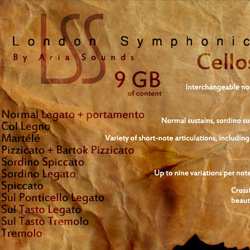 Aria Sounds has announced the release of London Symphonic Strings – Cellos, an orchestral strings library for Native Instruments Kontakt. The range of articulations is listed below, with many true legato patches, normal/portamento legato, more varied types of detached notes, muted patches etc. Boasting a huge range of articulations and techniques, and a fully revamped realistic legato script, with four fantastic mic positions, Close, Main (conductor position), Rigs, and Room. 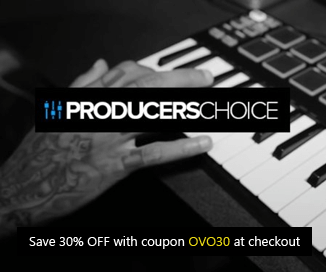 This sample library can be played in Kontakt 4 and above. The library is available for the introductory price of £29.99 GBP for a limited time only (RRP: £49.99 GBP).